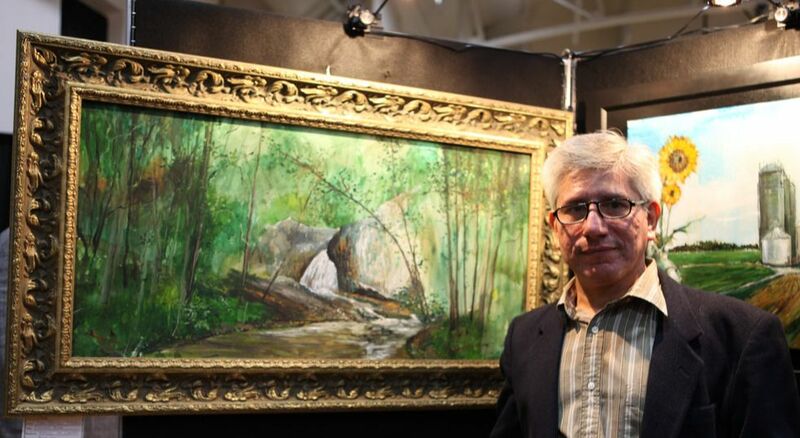 Check out the article on OutdoorPainter.com announcing the Harford Plein Air Festival and Quick Draw Winners! 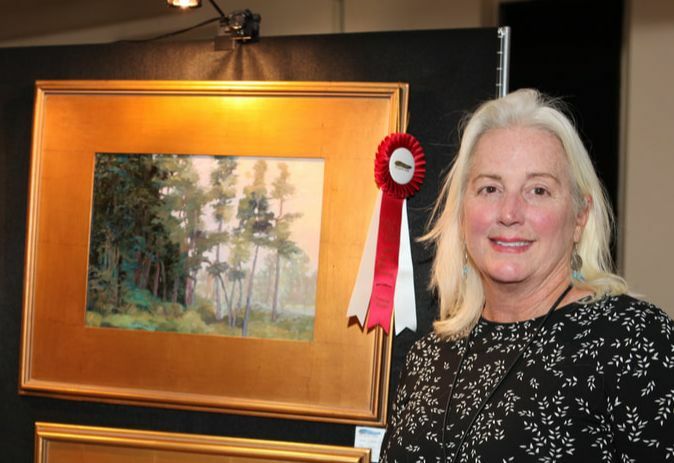 2018 Harford Plein Air 1st Place Artist Award, Kathleen Kotarba. 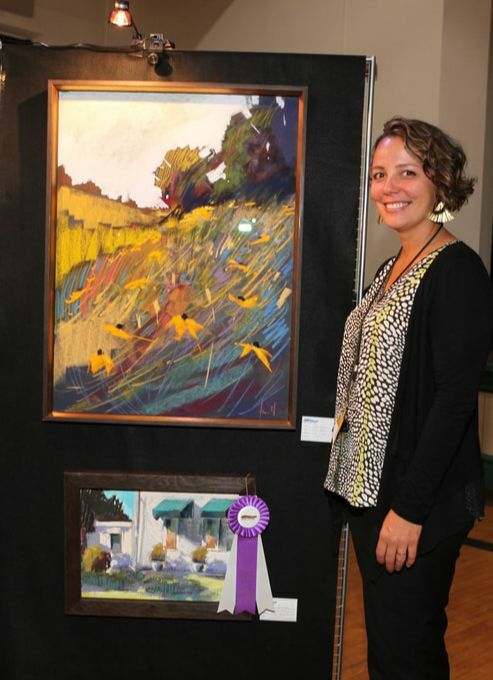 2018 Harford Plein Air 2nd Place Artist Award, Tara Will. 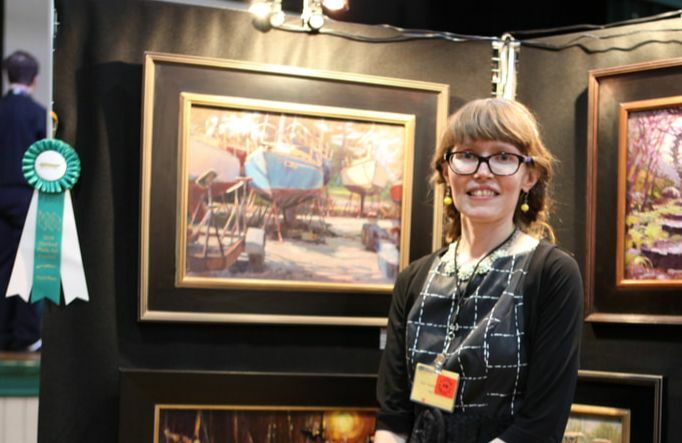 2018 Harford Plein Air 3rd Place Artist Award, Kari Ganoung Ruiz. 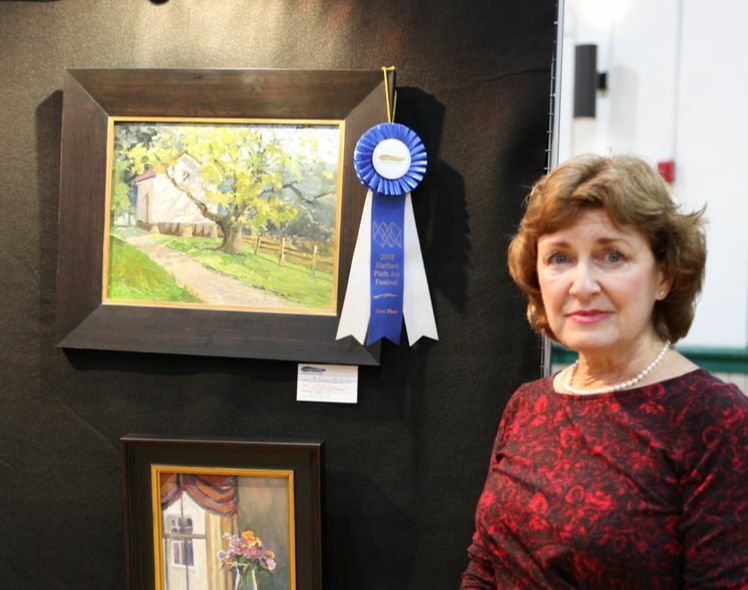 2018 Harford Plein Air Honorable Mention Award, Debra Howard. 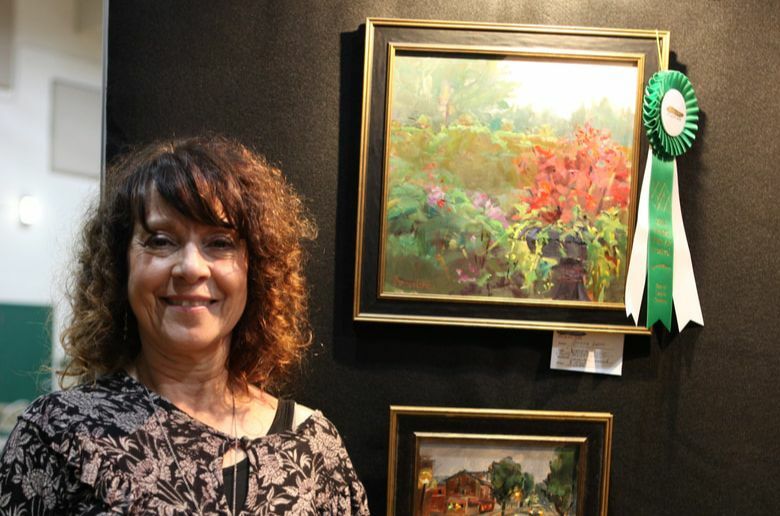 2018 Harford Plein Air Best of Ladew Gardens Award, Donna Long. 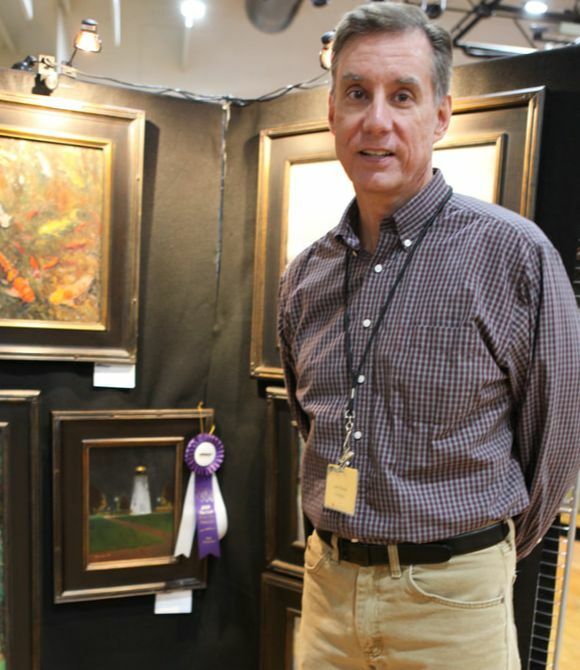 2018 Harford Plein Air Best Nocturne Award, John Slivjak. in honor of artist, Harford Plein Air painter, gifted art educator and lecturer Caroline Jasper. memory and serve to continue her legacy. 2018 Caroline Jasper People's Choice Award: Juan Ramiro Torres.